"Tokai Challenger," the most advanced solar vehicle in Japan, was put together by students of the Light Power Project, undertaken by the Tokai University Challenge Center. 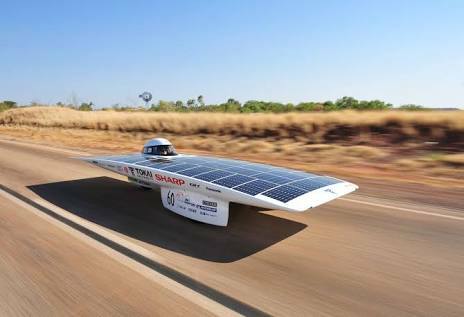 The Tokai solar model has won the world's top solar car driving contest, held once a year alternately in South Africa and Australia, for five years in a row from 2008 to 2012. A frontal view of the solar vehicle looks like a simple board. In the 2011 race in Australia, 37 teams from 20 countries participated in the hotly contested transcontinental competition over a course of around 3,000 km from Darwin to Adelaide. Tokai Challenger ran at an average speed of over 90 kph. 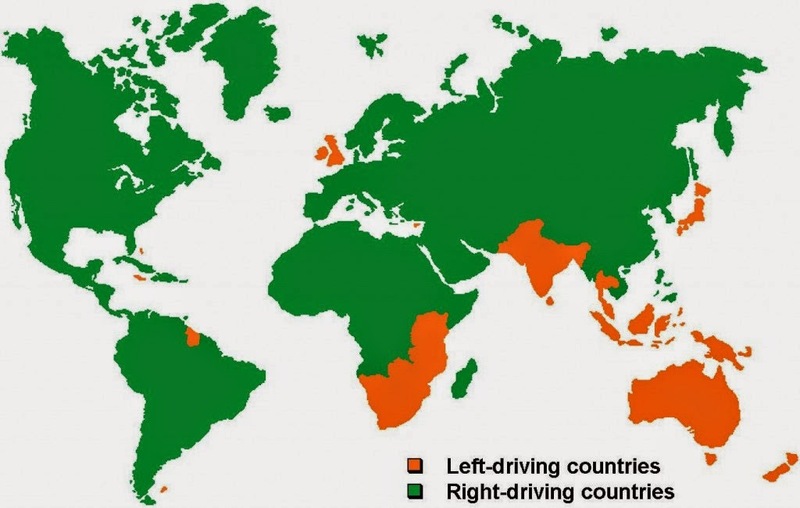 A maximum speed of 160 kph is possible, just as fast as a sports car. You will have to have a really high level of technology to change sunlight into energy as powerful as that one. Tokai Challenger is about 5 meters long, 1.6 meters wide and 1 meter high, and weighs 134 kg or a 10th that of an ordinary compact car. The vehicle is a single-seat tricycle, powered by a rear–wheel drive system. 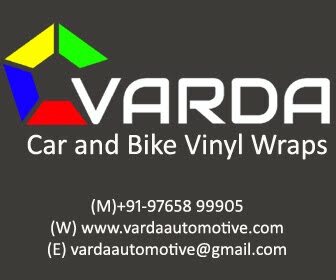 The vehicle does not really look like any of the cars you know; it looks more like a huge board because it has a large solar panel set on the roof to receive as much sunlight as possible. the solar model “is the essence of Japanese technology." 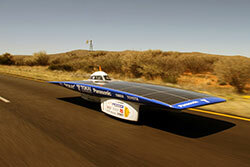 Japan is known for its great manufacturing technologies, all of which are put together to produce the solar vehicle.